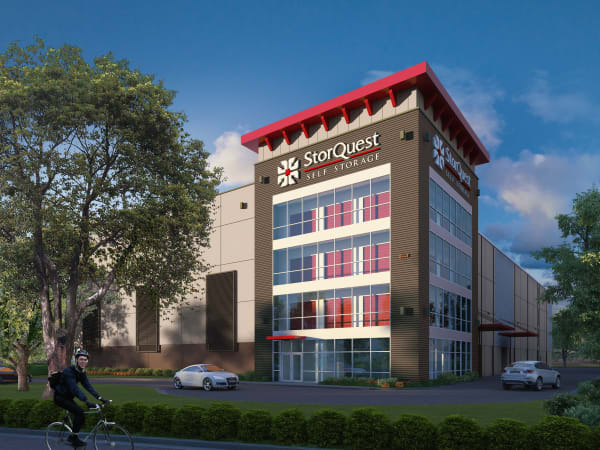 Whatever your need for storage – personal or professional – StorQuest Self Storage is here to help you make it happen. Our brand new state-of-the-art self storage facility in Gainesville, Florida, near the University of Florida is fully equipped with a broad range of unit styles, sizes, and competitive prices. Need help organizing your inventory? 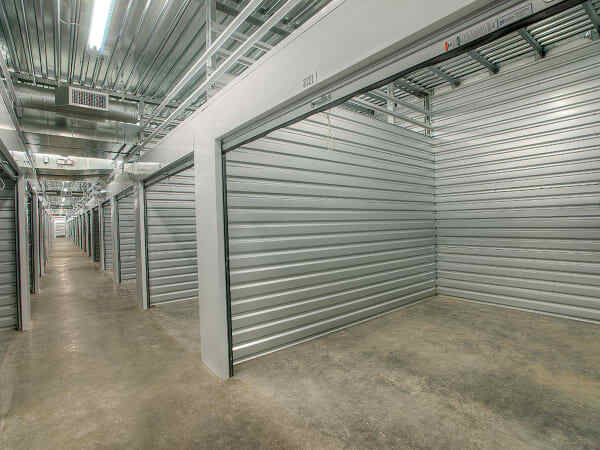 Try our business storage. Storing temperature-sensitive things like wooden furniture or valuable documents? We have climate-controlled units to help keep them in pristine condition. Reliable self storage gives you more than just a clean unit. When you partner with us, you have full access to all that our state-of-the-art facility has to offer. Access your unit 7 days a week through the convenient electronic gate. Swing by during the week to drop off supplies or over the weekend to pick up your jet skis. Well-lit, wide aisles and ground-level units combine to make getting in and out a breeze. Make space for the things that matter most to you in life. Give us a call to find out more about our storage units, or reserve your unit online today.